How To Choose A Property Management Company - May & Co.May & Co. Although using a property management company is not cheap, a good company will not only save you time and worry, but will make a huge difference in the value of your investment. It will bring know how and experience to your property, which in turn will minimize risks and maximize return. Therefore, it pays to be selective when choosing a property management company. 1) What are your qualifications? 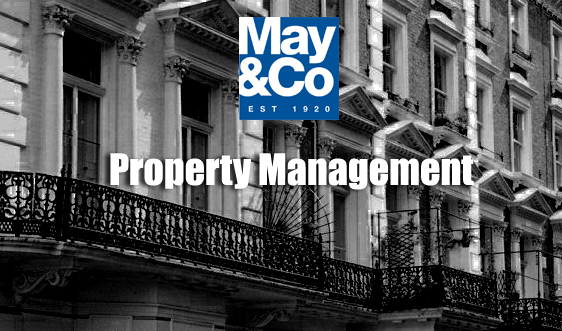 Make sure that the management company is part of an independent licensing scheme for lettings and management agents. You can check their websites to see if they are members of an association like ARMA (Association of Rental Letting Agents). With regard to block management this is particularly important, because the management and administration of blocks of apartments or flats is complex and requires specialist legal knowledge. 2) Do you have a proven track record? Make sure that the company is not managing properties to supplement their income, but that property management is an integral part of their business. It is important to establish that they have a proven track record in this highly specialized field. If in doubt, ask them what percentage of their business is made up of property management and how long they have been in business. A property management company is the linchpin between you and your tenants and as such has to be readily accessible. Make sure that the prospective property management company returns your call or provides you with answers to questions raised within a reasonable amount of time. If they are unable to run their own business efficiently, you should not trust them with your business. Find out if the company offers a flexible approach, so that you can select what part of the administration and management you would like to hand over to a management company. 5) Do you use computerized accounting? Find out if the company used computerized accounting and will prepare your accounts, because this would reduce your audit and accounting costs. 6) What are your fees? Don’t be embarrassed to ask for an exact breakdown of fees. Depending on the level of service you require, some of the terms might even be negotiable.